The Samsung Galaxy S10 is set to appear in the form of not one but three smartphones and all of them should have under-screen fingerprint reading smarts. 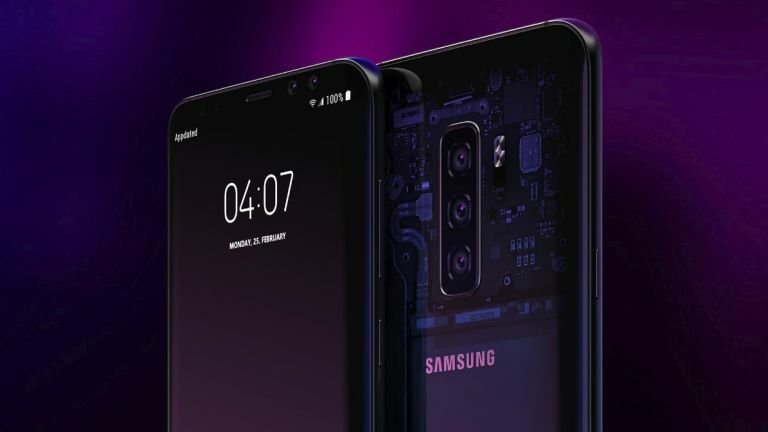 According to sources of Korean news site The Investor, Samsung is gearing up to release under-screen fingerprint readers on all three of its new Galaxy S10 smartphones - meaning even the affordable one can benefit from an all-screen display. However, only the top two models will have the latest ultrasonic fingerprint reader under their screens. The third more affordable option will use optical fingerprint reading tech. Optical fingerprint readers are already out there from Huawei and Vevo. This tech is more of a 2D image where ultrasonic is 3D, meaning it's more reliable, faster and more secure. But then it's also more expensive. The Samsung Galaxy S10 is expected to appear at the start of 2019, perhaps at CES in January, toting – at the top end at least – a triple lens camera, 5G connectivity and a huge bezel-free screen.